Our clients want to win with money. We believe you can help them. 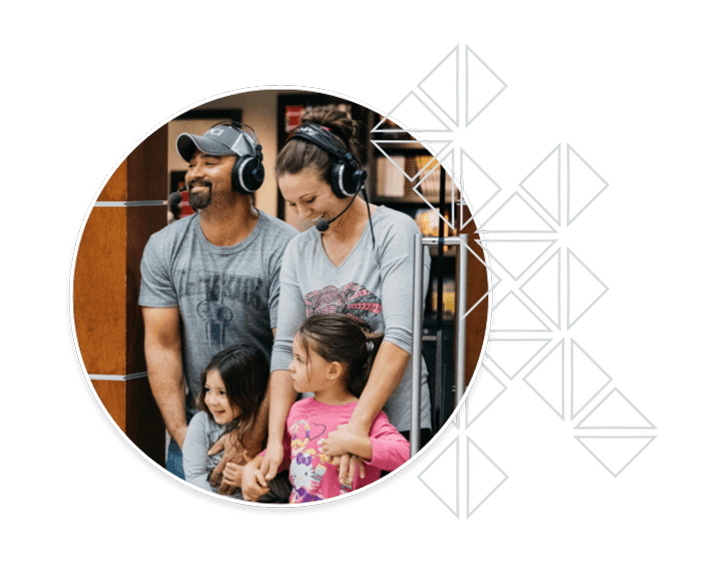 Over 100,000 people have connected with SmartVestor Pros in the last 12 months. Our fans understand the value of long-term investing. 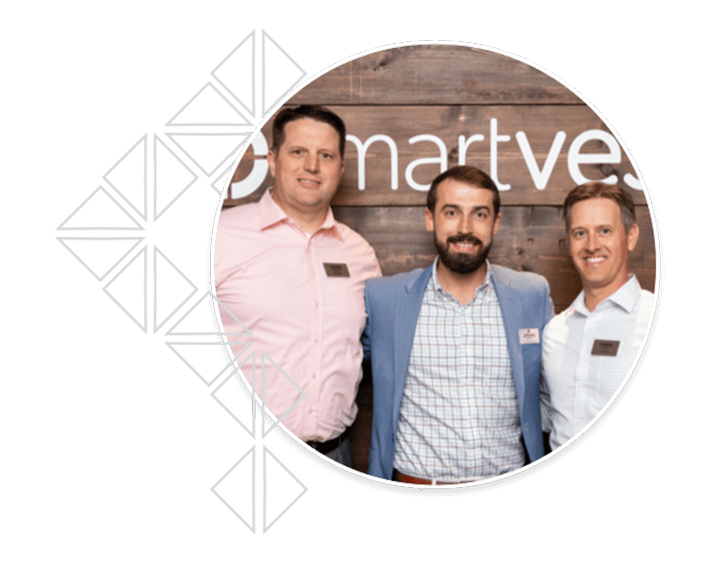 Our coaches work with over 1,200 SmartVestor Pros and help them improve their businesses by sharing best practices. 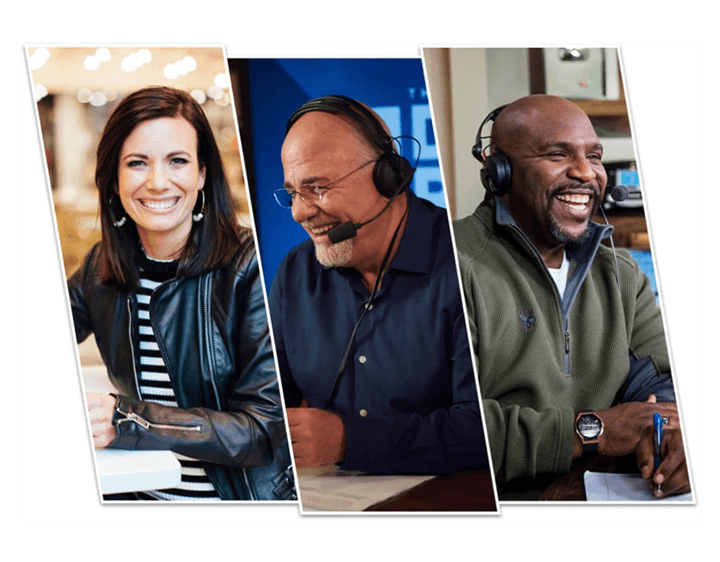 Ramsey Solutions is a marketing powerhouse with personalities like Dave Ramsey, Chris Hogan, Rachel Cruze, and others promoting SmartVestor. Thank you so much for making the task of finding a financial professional so easy. We feel so comfortable and knowledgeable about our plan now. Our SmartVestor Pro has tirelessly, repeatedly explained the world of investing to us with patience and clarity. He’s steadied us when we’ve felt insecure or nervous. He’s done exactly what you claim a SmartVestor Pro will do. He’s definitely a rock star! You must be a registered investing professional with a FINRA CRD and/or IARD number. It’s important to make sure we’re a good fit for your business and you’re a good fit for our customers. Start working with our fans. We want our pros to build lasting relationships and help our fans reach their financial goals. In what month and year did you become an investing professional? Look up your FINRA CRD number. Look up your IARD number.